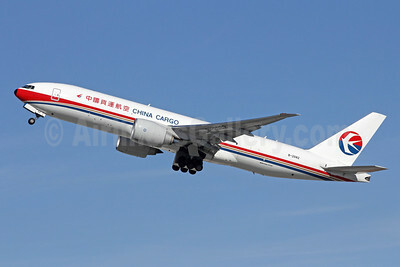 China Cargo Airlines (Shanghai) will join the SkyTeam Cargo alliance in June 2013. The cargo alliance is the the world’s largest cargo alliance. This entry was posted in China Cargo Airlines and tagged aviation, cargo airlines, China Cargo Airlines, skyteam cargo, transportation on June 12, 2012 by Bruce Drum.